When it comes to selling beer, wine and spirits, the Manitoba government puts bars and restaurants at a distinct disadvantage compared to their competitors. Hotels and meal delivery services can sell these beverages for offsite consumption – but it’s illegal for bars and restaurants to do the same. 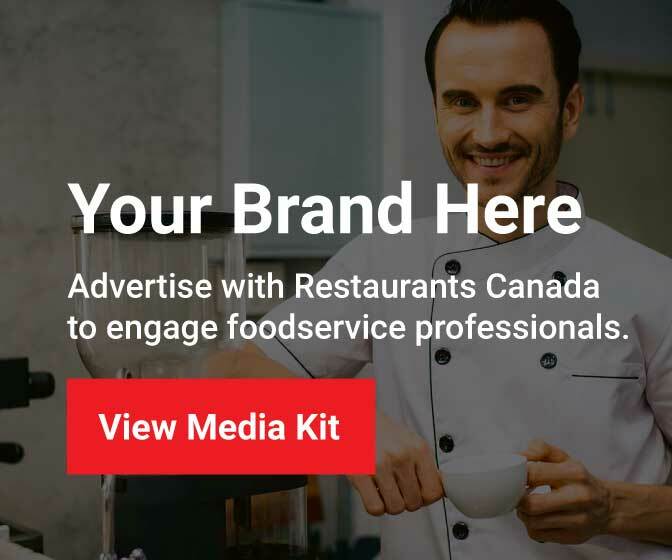 Canada’s bars and licensed restaurants represent 48,000 businesses, directly employ 560,000 Canadians, and generate $8.2 billion a year in economic activity – 97% of which goes back to the community through wages, benefits, business purchases and charitable donations.